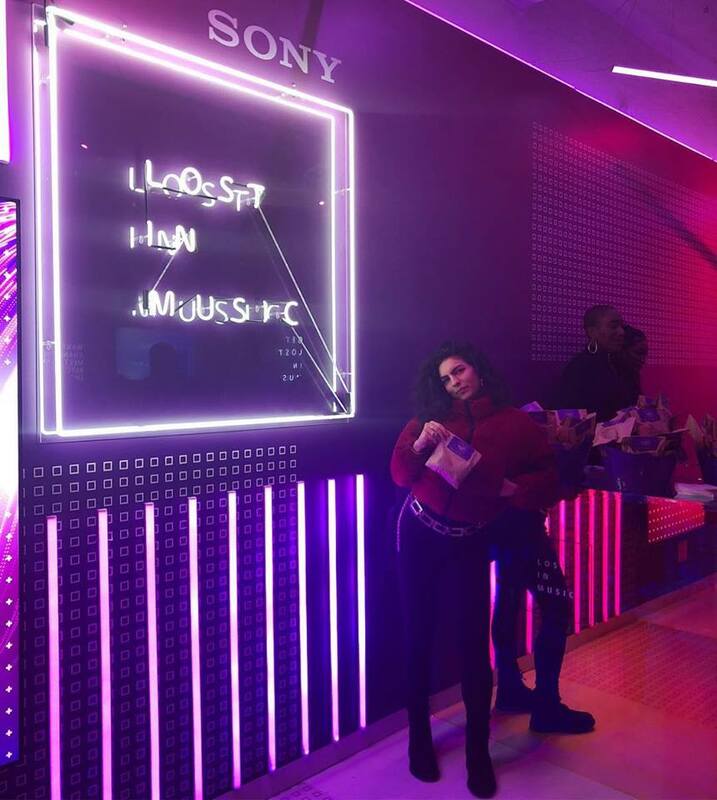 "Sony is taking over 201 Mulberry Street in New York City, and turning it into an immersive tech and music pop-up space. Get ready for weekly live gigs from top Sony Music artists. If you can’t be there in person, catch the Lost in Music show every Friday on Sony's YouTube channel for a feast of music performances, celebrity interviews, and the latest tech and music news. During the day, Sony invites you to the most ambitious music experience so far. Step inside a music track created from your movement, your interactions, and even your heartbeat. To say too much would ruin the surprise, but this is one immersive experience not to miss. From November 16, join hosts Kim Taylor Bennett and Wilbert L. Cooper as they bring you a unique mix of live performances, exclusive artist interviews and tech chat from 201 Mulberry St. A$AP Ferg will launch Lost In Music with other exciting artists to be announced shortly. So make sure you tune-in every Friday on Sony's YouTube channel."